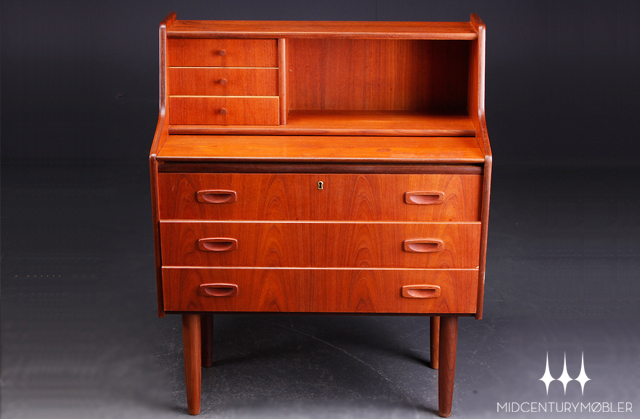 MID CENTURY MOBLER 40FT CONTAINER ARRIVES NEXT WEEK!! 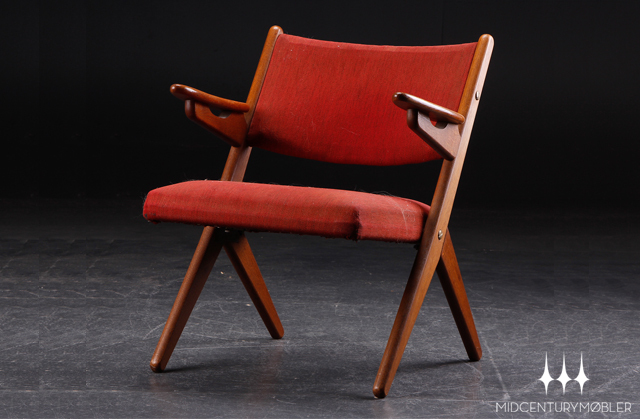 GREAT NEWS FOR MID CENTURY MODERN ADMIRERS IN THE BAY AREA!! 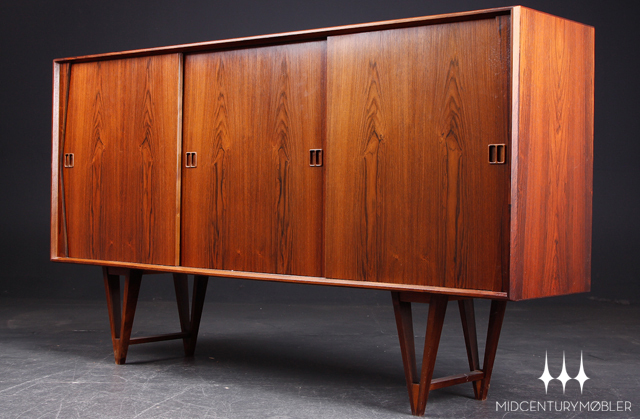 A new Mid Century Mobler 40 ft container from Denmark is set to arrive on February 20th and the store will be taking appointments at their new 5000 square foot warehouse starting Saturday Feb 23rd. The container is full of great and highly collective pieces. 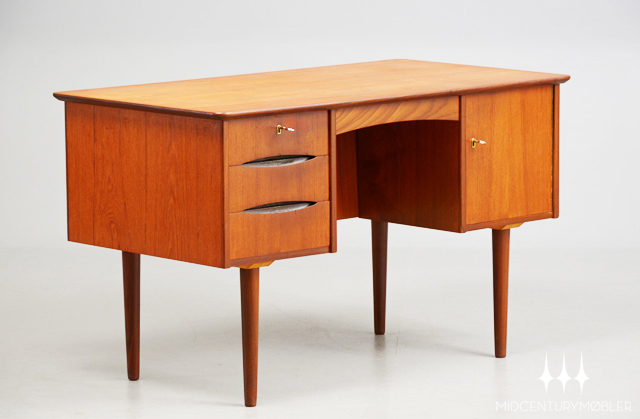 With a new 5000 square feet of showroom space, Mid Century Mobler is the largest Mid Century furniture dealer in Northern California, specializing in authentic Danish Modern and American Mid Century furniture from the 1950s and 1960s. 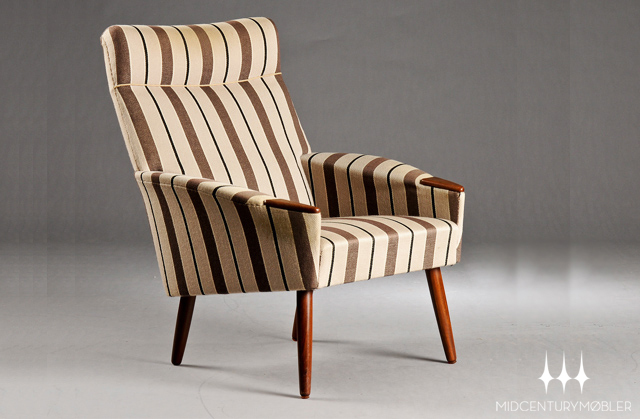 Congratulations to Mid Century Mobler!! What a huge improvement. 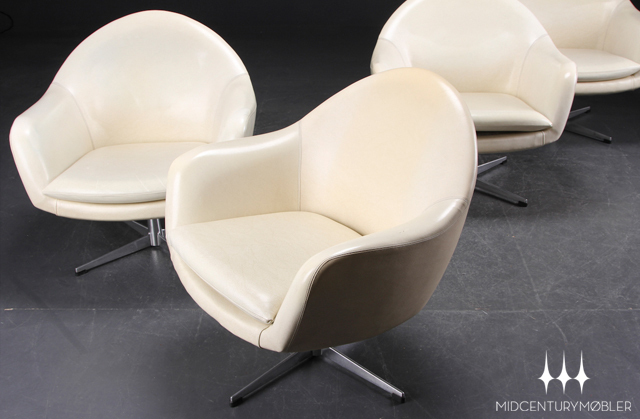 I remember when MCM was a smaller store selling modern items in a garage in the upper Castro a couple of years ago. If you’re local (San Francisco Bay Area) and are interested in seeing a piece in person, contact the store via CONTACT page. Pieces can be viewed by appointment 7 days a week. New warehouse address: 1220 Shotwell Street, San Francisco. 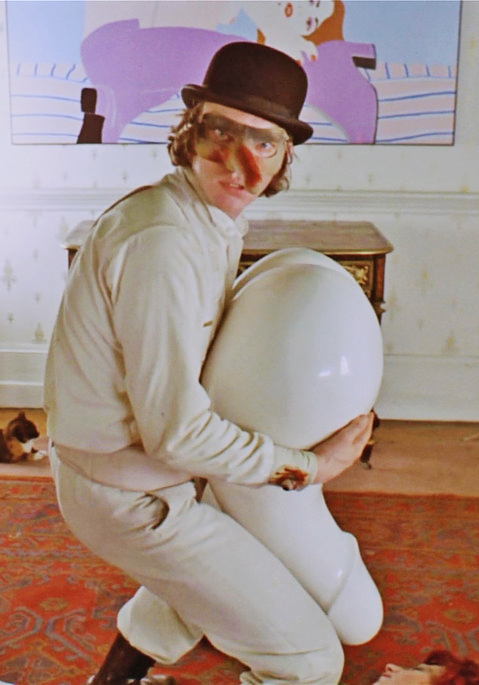 Our friends over at Mid Century Mobler want to offer readers of A San Francisco Clockwork Orange a discount on all online orders. 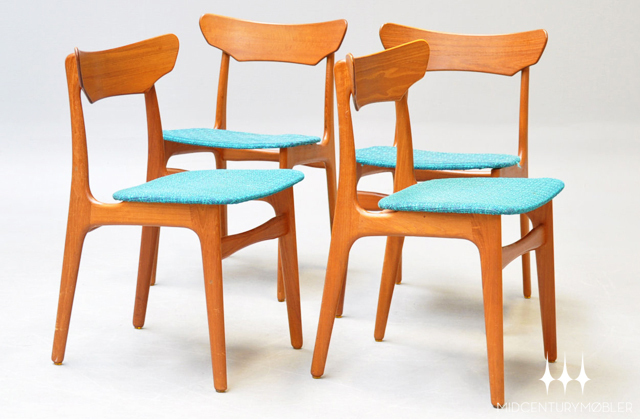 Specializing in Danish and American mid century modern furniture, you’ll discover stunning pieces imported to the US from England and Denmark. 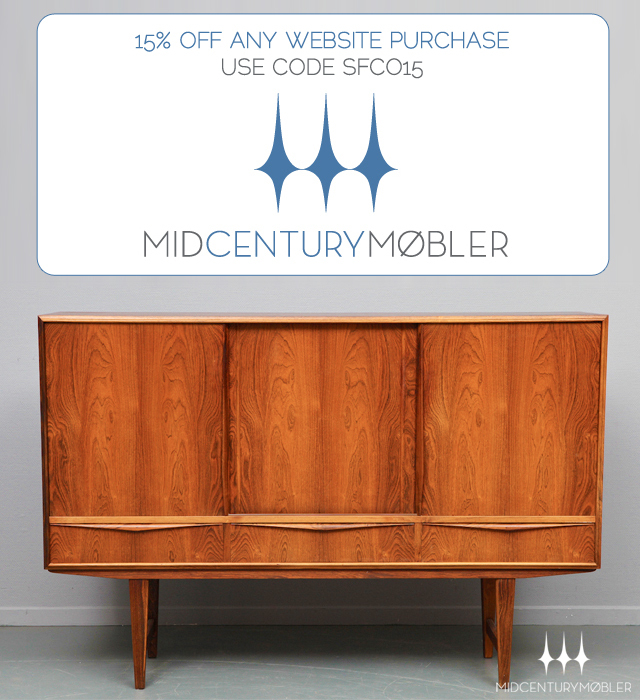 Shop MidCenturyMobler.com and get 15% OFF all items using code SFCO15. FEW PICTURES OF SOME OF THE NEW PIECES ARRIVING NEXT WEEK IN THE NEW CONTAINER. One of my favorite ceramic manufactures is Gainey Ceramics. 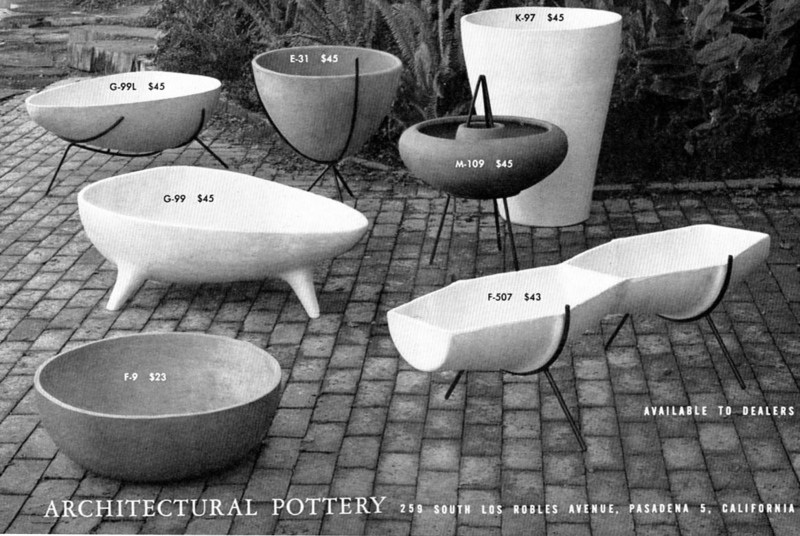 However, La Verne company known for its glazed planters, urns and decorative pottery, confirmed last month that after more than 60 years, it was suspending its ceramics manufacturing Jan. 31 and ending one of the last operations of its kind in Southern California. Chief Executive Steve Gainey declined to be interviewed, but in a letter to customers cited personal reasons for wanting to retire. Though ceramics production will stop, a spokeswoman said, the company will continue to manufacture lightweight containers made of fiberglass. In a 2009 interview with The Times, Gainey noted the difficulties of making ceramics domestically. He said cheap imports and the cost of doing business in America had chased away local operations. Gray said she is “scrambling” to find manufacturing alternatives outside of China, but the closest acceptable options may be in Portland, Ore., or Mexico, she said. 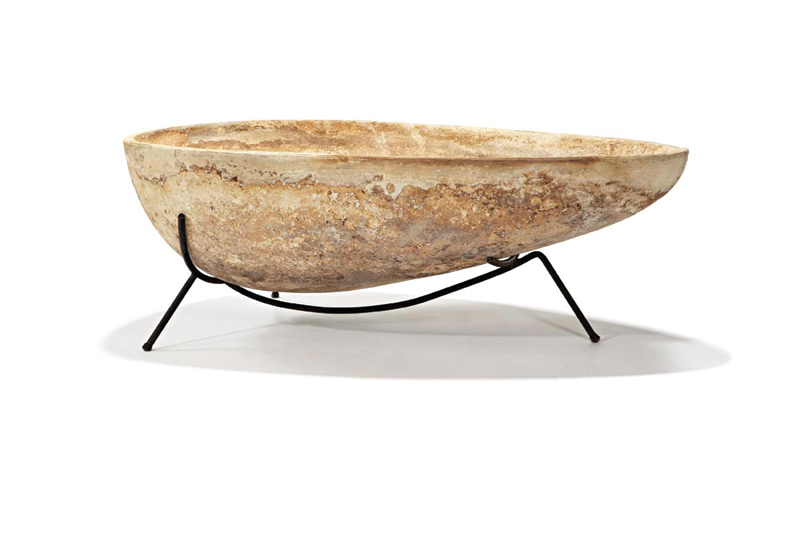 Heath Ceramics, Bauer Pottery and Vessel USA, which produces the Architectural Pottery collection still in high demand among midcentury enthusiasts, all still manufacture their lines in California — a clear selling point when imported designs can be significantly less expensive. 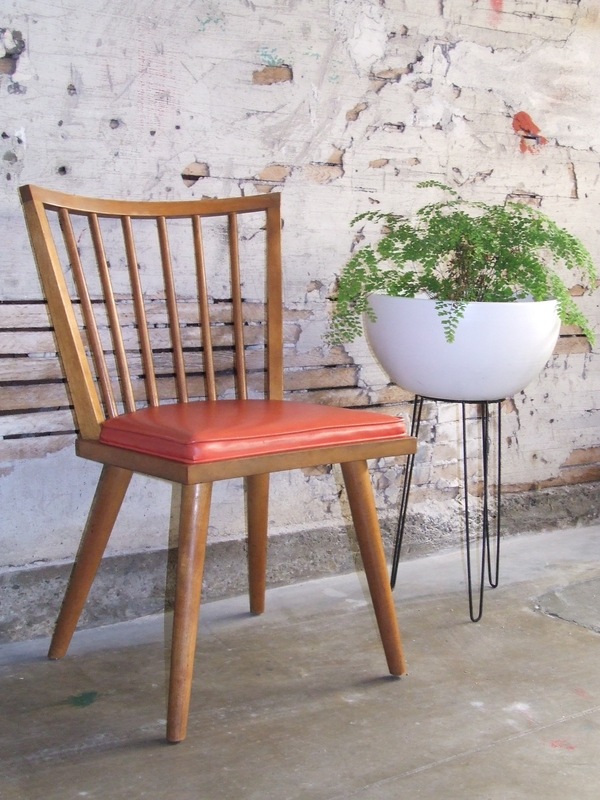 Gainey Ceramics has been turning out crisp, clean-lined ceramicware since the 1940s. 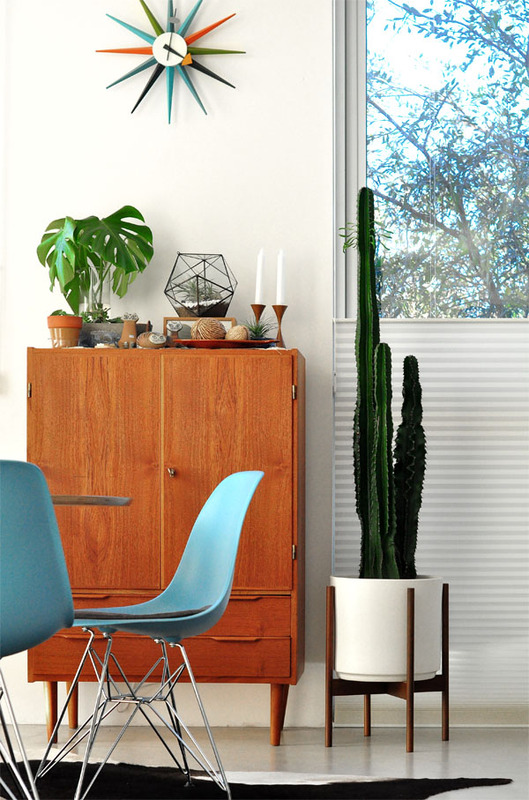 Years of perfecting their craft lead to this contemporary take on their iconic Cylinder planter from the 1960s. 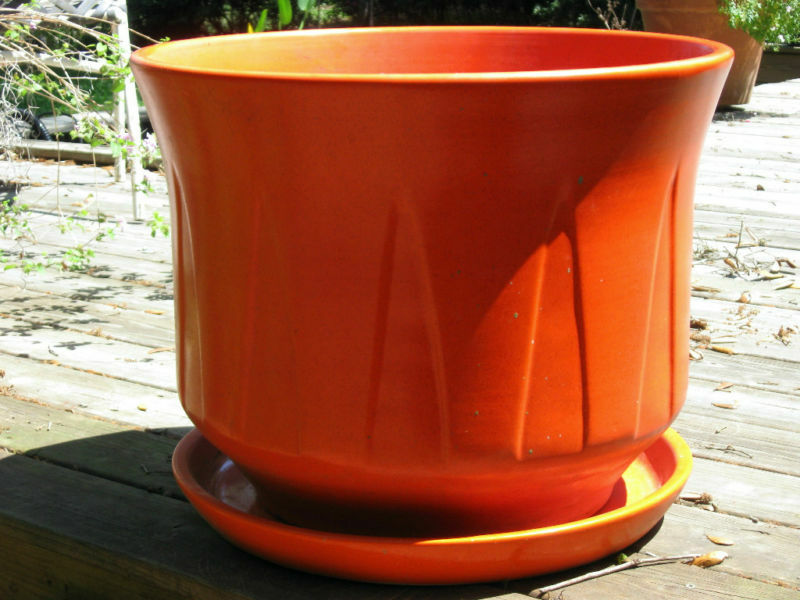 Be forewarned, though: These are heavy and once you fill them to the brim with soil, they’re not easy to move. 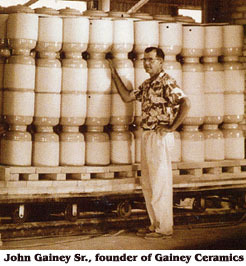 In 1949 John Gainey purchased the pottery company where he had been working, as it was going out of business. 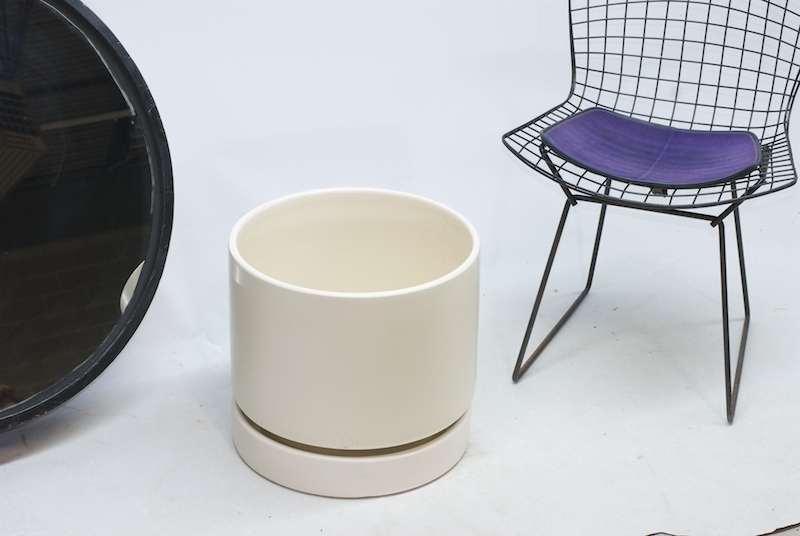 Gainey Ceramics initially made water bottles (Ollas) for Sparkletts Water and dog bowls. 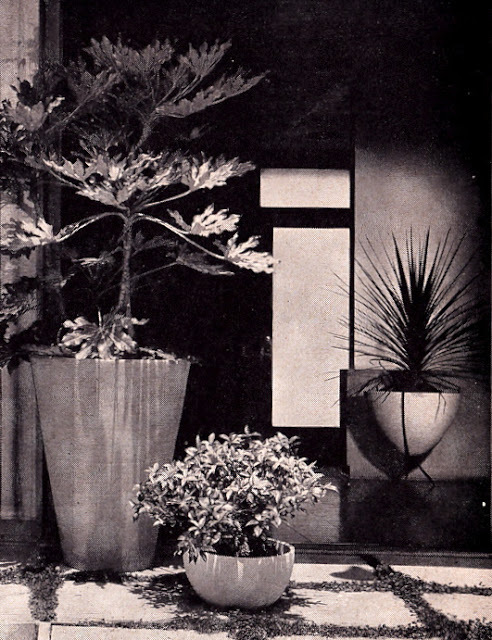 Throughout the years, Gainey produced ceramic containers to the retail garden centers across the country. 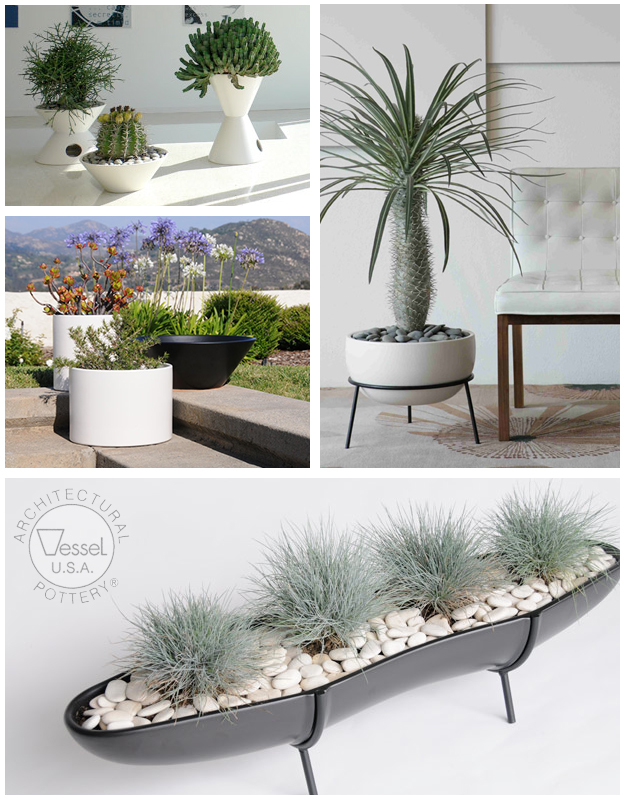 With the growth of the interior plant industry, Gainey Ceramics pioneered beautiful yet functional plant containers, becoming the choice of professional architects, landscapers, interior and exterior designers. 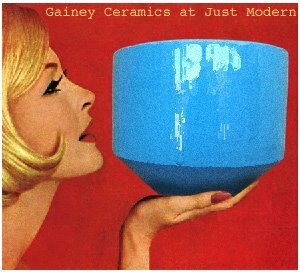 Despite many ceramic companies leaving California in the 1970’s, Gainey Ceramics stayed and prospered. Changing processes and modifying equipment along the way, Gainey’s success grew. 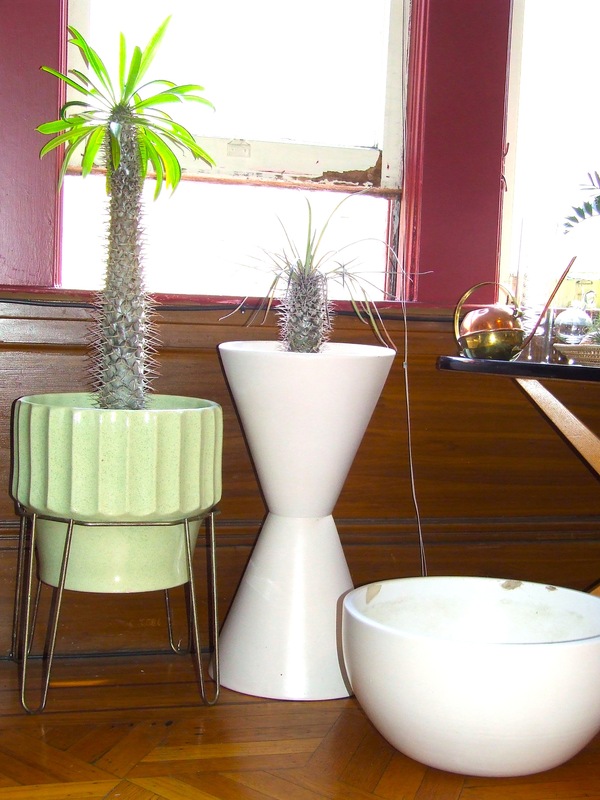 I have some Gainey pots, which I have been collecting over the years. I will try to preserve them in good condition because they will become more scarce now that Gainey is not producing more ceramic pots. As the ground starts to thaw and spring is just around the corner, now is the perfect time to plant all kind of plants. Planting dormant nursery stock is a great way to get a jump start on the next growing season. Also, this is the right time to think about Architectural Pottery. This company has evolved with two concepts. 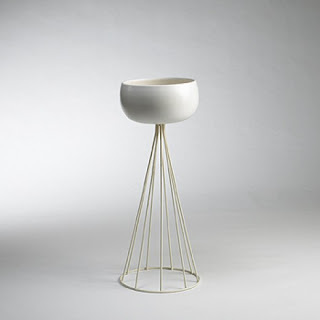 To manufacture high quality ceramics that would safeguard the health of growing plants and to make these products in a range of related shapes complementary to today’s architecture. 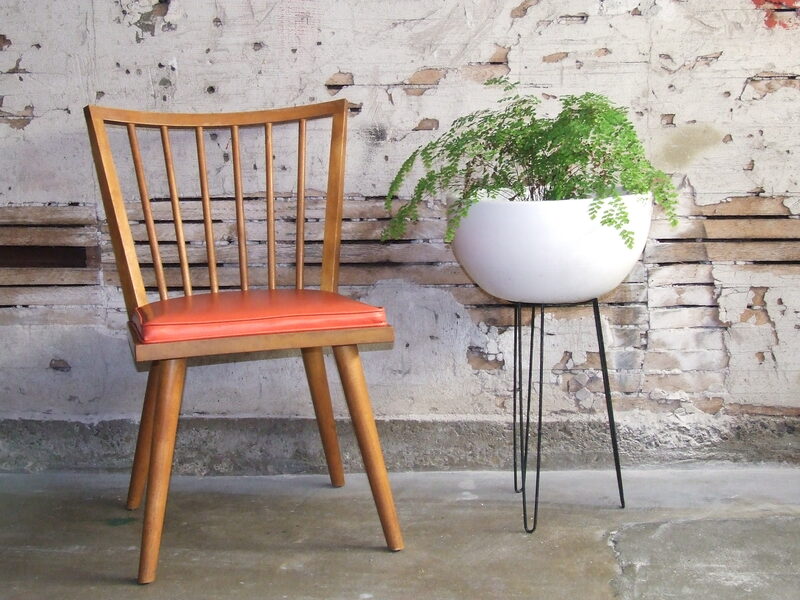 As a plants and planters collector, Architectural Pottery is my favorite mid century modern ceramic manufacturer. 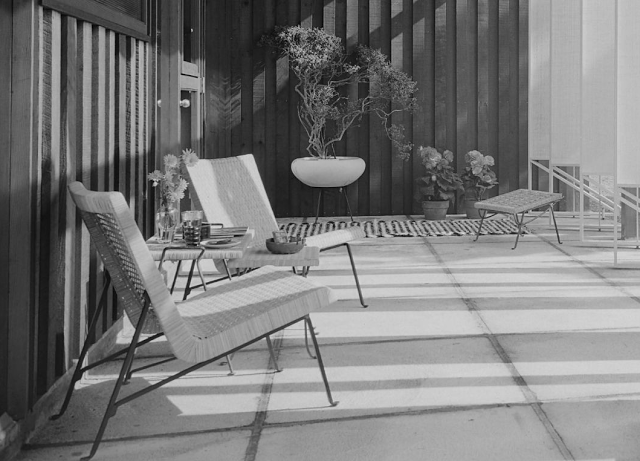 In the 1950s modernism came to define the way of living in Los Angeles. 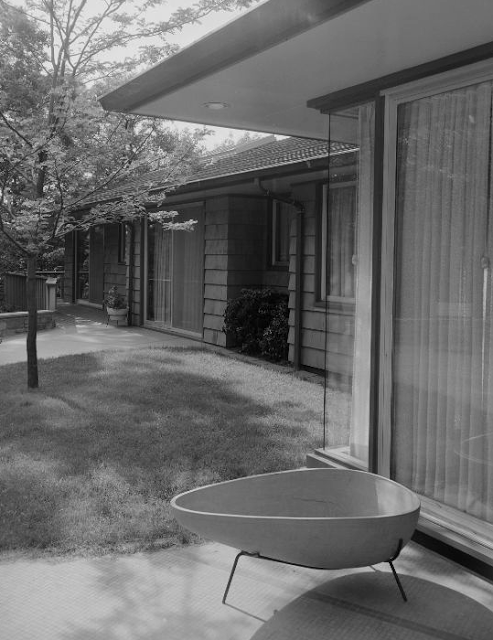 Captivated by the inviting climate and newness of land, architects and designers created a new sense of living by embracing the capability of an indoor-outdoor lifestyle through post-beam construction and walls made of glass. 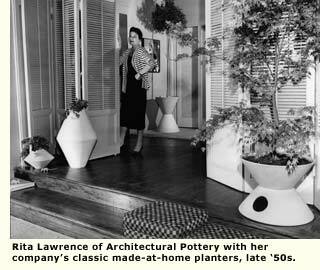 Max and Rita Lawrence, however, added their own special warmth to this new lifestyle by bringing the outdoors inside through streamlined pottery. 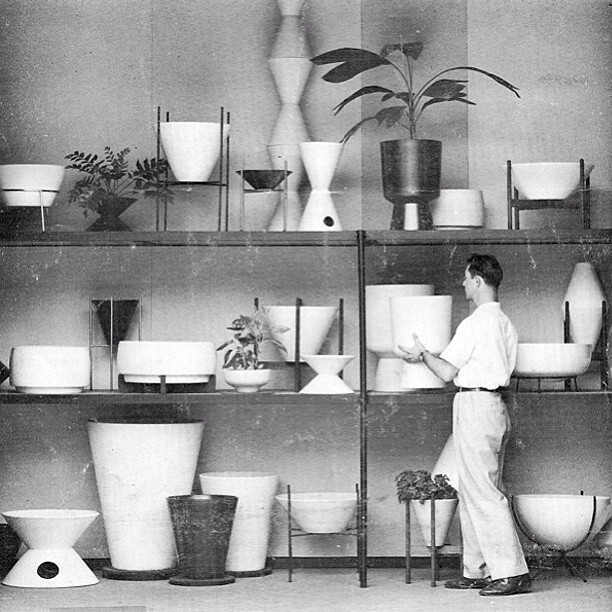 Max Lawrence and his wife Rita first started the company Architectural Pottery in 1950, after Rita saw the fantastic potential of students’ designs at the now-defunct California School of Art in Pasadena. 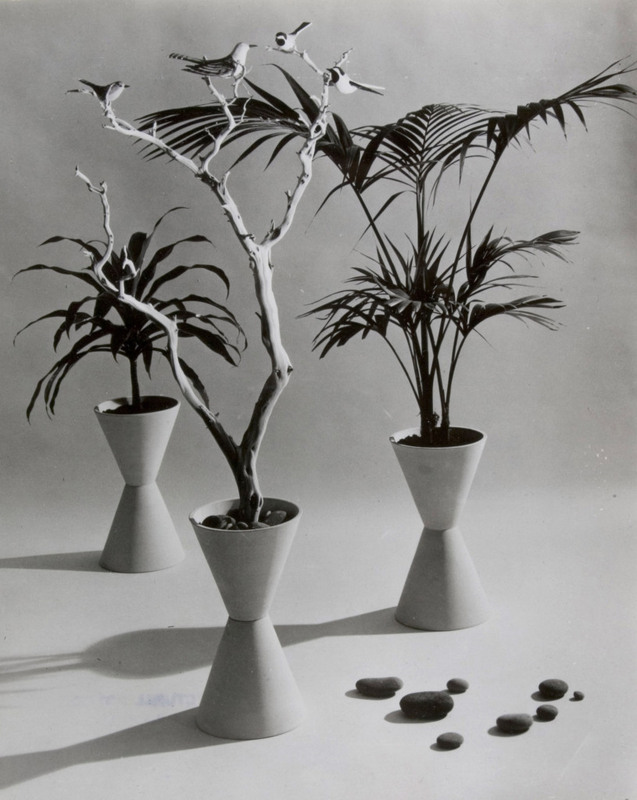 From a class project led by professor La Gardo Tackett in 1949, students were prompted to create designs to fill a void in the home accessories market. The Lawrence’s saw the opportunity to produce and distribute these new designs, bringing geometric earthenware to the masses. 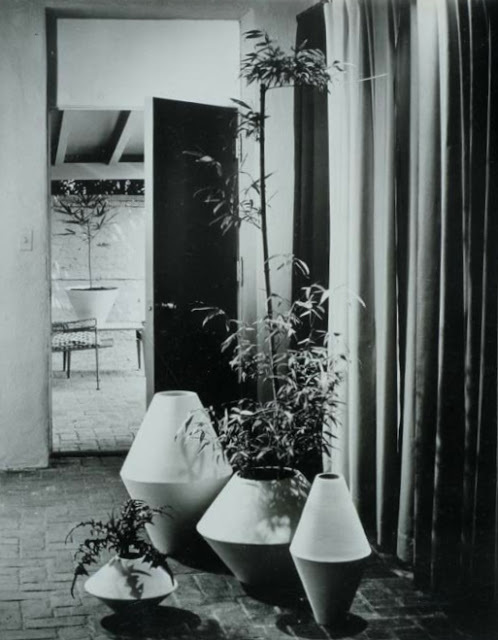 In addition these smartly designed planters were selected for the Museum of Modern Art 1951 “Good Design” exhibition because of their versatility and refreshingly sleek geometric shapes. This precipitated in making the containers icons, which enabled Architectural Pottery to expand in producing more varied products such as lounge furniture, birdhouses, urns and tiles. In 1985 Architectural Pottery had to shut down due to a fire that destroyed the Lawrence’s Manhattan Beach manufacturing plant. 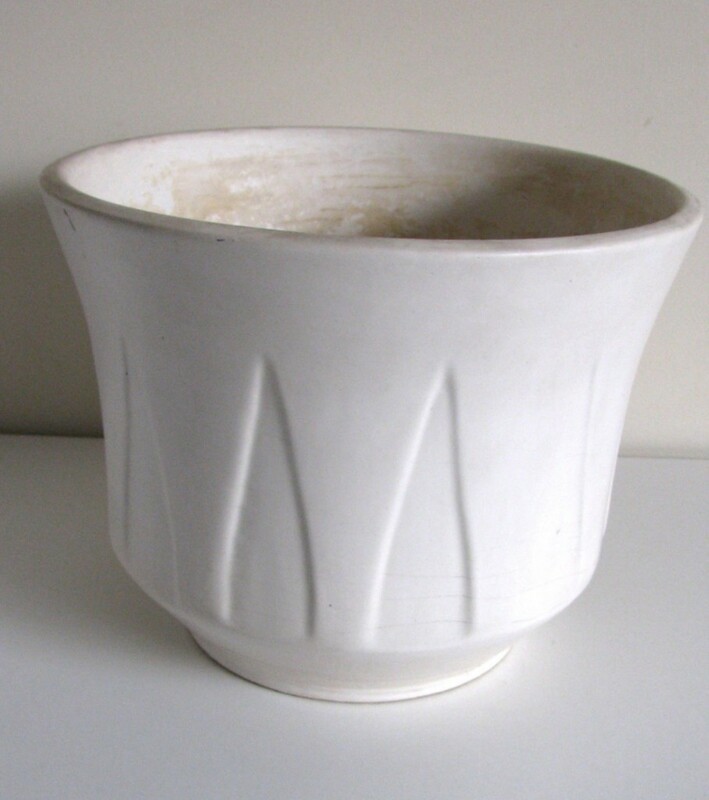 Even though the plant shut down, the legacy of Architectural Pottery endured through the ever-present white cylindrical planter. The popularity of Architectural Pottery has come back and pieces are now sought after by collectors and museums.